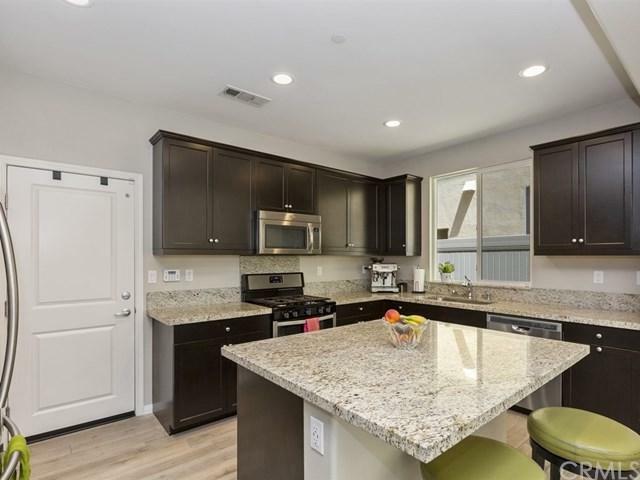 This Gorgeous home sits in the newer gated community of South Corona called Terrassa. 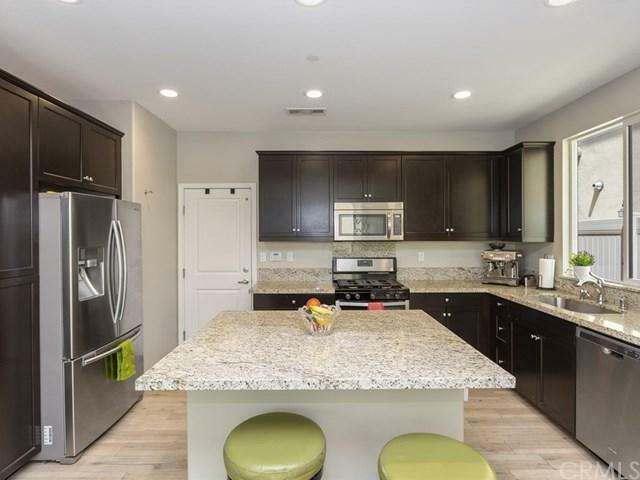 This home features 3 spacious bedrooms and 2.5 bathrooms. 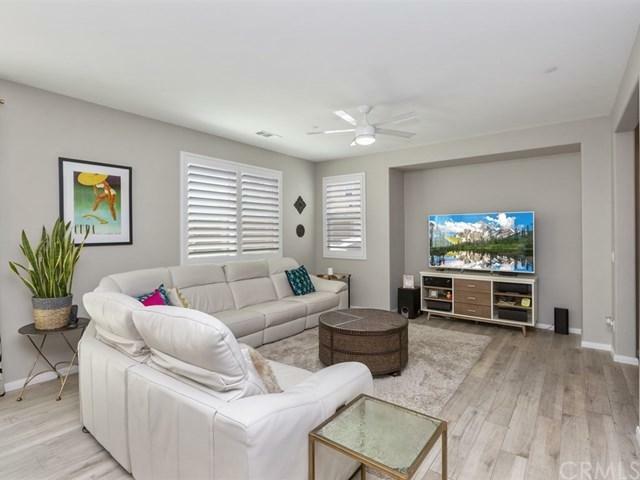 Beautifully upgraded with tile flooring that resembles wood, granite counter tops and a large kitchen island, stainless steel appliances, shutters and custom paint. The backyard is landscaped with water tolerant plants and turf. There is a community pool/jacuzzi with walking paths to the playground. 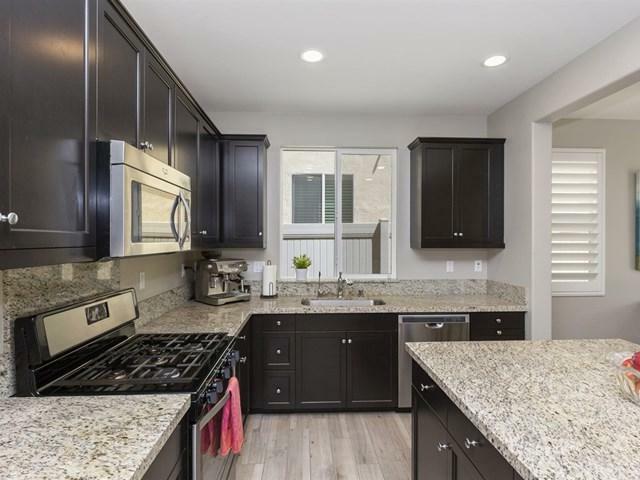 Within walking distance to award winning schools, Susan B Anthony, El Cerrito Middle School and Santiago High School. Close to shopping, easy access to freeways. This home is a must see! Sold by Dave Clark of Keller Williams Realty.